A two-year framework agreement was signed between Giancarlo Prati, Director of TeCIP Institute (Communication, Information and Perception Technologies) of Sant’Anna School and Michel Delagarde, CEO of Linkra, well-established company based in Brianza, to start a cooperation in the field of applied photonics. The Linkra Microtech division provides a broad spectrum of engineering services and small and medium applications to top players in electronics industry for the market of microwave photonics, with particular reference to telecommunications, aerospace and defense industry. 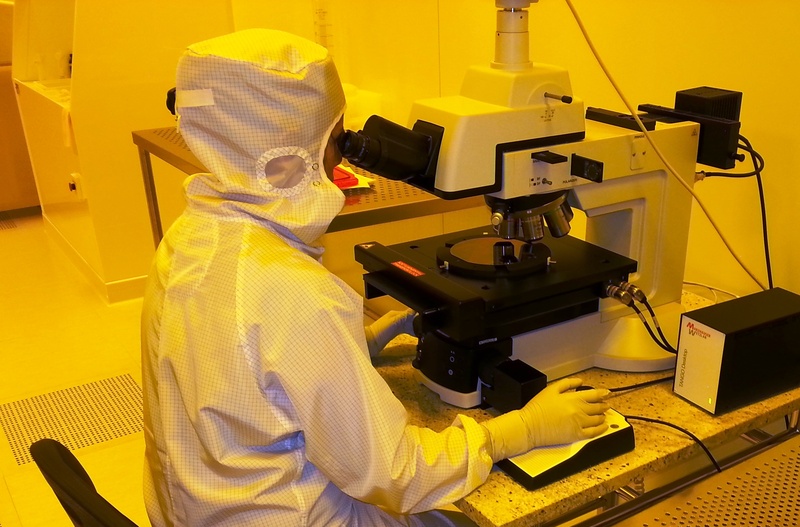 Affinity with INPHOTEC is immediately perceptible, since the primary activity of the Center – internationally recognized for academic excellence – is to design, develop and manufacture advanced 6-inch wafers (integrated circuits constructed on silicon slices) and packaging technologies for optoelectronic components (the “Photonic Integrated Circuits” are recognized by the European Commission as a strategic technology in the next five years), “MEMS” (Micro-Electro-Mechanical Systems) and “MOEMS” (Micro-Opto-Electro-Mechanical Systems) sensors and systems. In Italy it is now clear that we need to create synergy to support development and cooperation in advanced technologies, in order to compete in European and international market. The innovation capacity and innovation development of INPHOTEC added to industrial capacity of Linkra, give the best opportunities for a strategic alliance: through the joint expertise and experience of both parties, improving performance and creating market advantages. Giancarlo Prati pointed out “our cooperation agreement aims to enhance collaboration on advanced photonics technologies and photonic integrated circuits. Linkra and Inphotec agreed upon the importance of human resource management, of advanced process design, and creation of competitive advantage through the service supply chain”. Michel Delagarde underlined “the cooperation agreement provides opportunities for synergy, combining elements to create new solutions. In fact, in order to compete in a competitive market we need to build the best team, and, we believe the best results are achieved through effective cooperation”.